In the latest sign of increasing NATO expansion, Secretary-General Jens Stoltenberg has promised to deploy more troops to Poland. 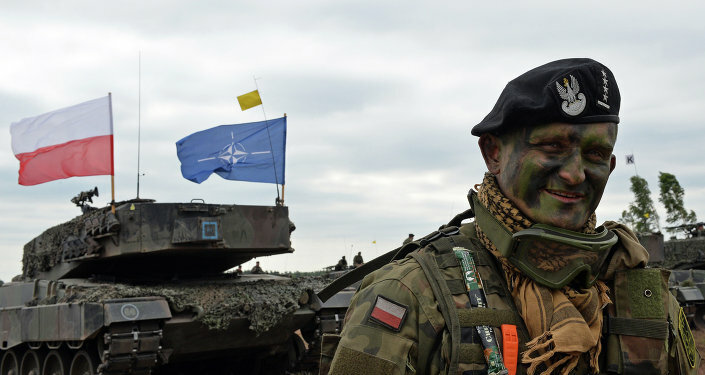 Earlier this month, NATO announced plans to assuage concerns regarding political instability in Eastern Europe by increasing its military presence in the region. "We will discuss how NATO can do more to project stability…and at the same time address how NATO can continue to adapt to a more assertive Russia to find the right balance between defense and dialogue," Stoltenberg told reporters. As leaders of the alliance prepare for the NATO Warsaw Summit in July, the secretary-general has provided new details on the deployment. "So let me be clear: there will be more NATO troops in Poland after the Warsaw Summit, to send a clear signal that an attack on Poland will be considered an attack on the whole alliance," he told reporters, after a meeting with Polish President Andrzej Duda on Monday. 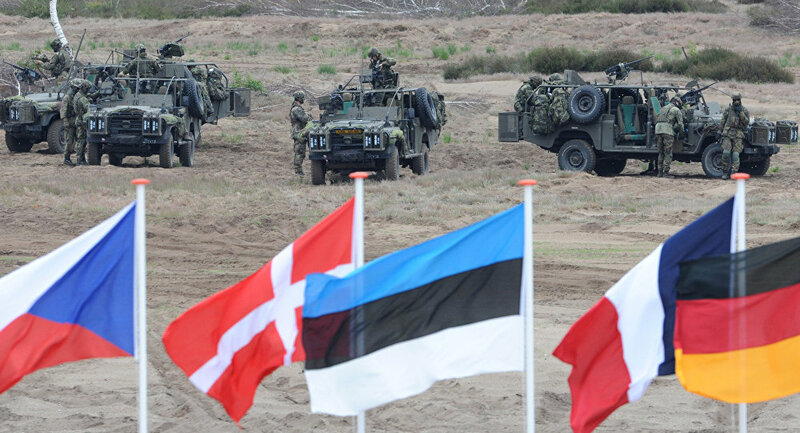 Additional battalions will be placed in the Baltic, and all new deployments will be part of an international, rotational effort. The United States, for its part, will add a new armor brigade in Eastern Europe. "It is extremely important for us and it will strengthen our feeling of security and effective security of Poland and Eastern flank," Polish Defense Minister Antoni Macierewicz said on Tuesday. NATO has consistently justified its unprecedented military buildup by citing a "Russian threat." Michael Turner, the US president of the alliance’s parliamentary assembly, reiterated his concerns on Monday. "The challenge from Russia is real and serious," he told the assembly. "[It has] left NATO no choice but to consider the prospect of aggressive Russian action against an Alliance member as a potential threat, and to adopt measured, proportionate responses." 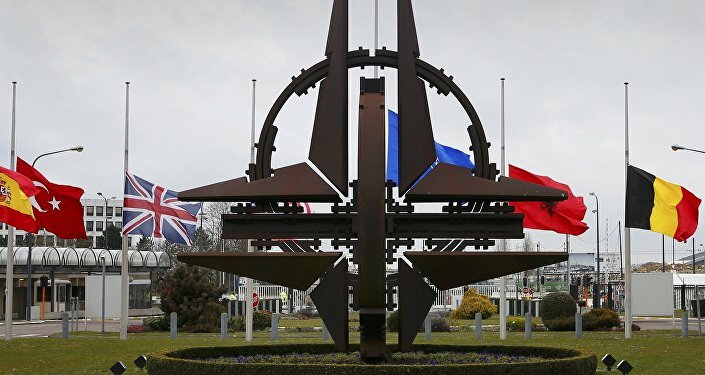 While the West has repeatedly cited debunked claims of Moscow’s involvement in a conflict in Eastern Ukraine, as well as the reunification of Crimea, a decision supported by 96% of the voting population during a referendum, it is NATO that has been prone to aggression. "Let me remind you that NATO’s eastward expansion was launched in the 1990s. Crimea and Ukraine were a non-issue at the time, but the alliance welcomed several Eastern European countries into its ranks anyway," Russian politician Viktor Alksnis told Russian online newspaper Svobodnaya Pressa. "They will say that their presence is rotational, that they are not violating the NATO-Russian Founding Act that prohibits NATO from establishing permanent bases in [Central and Eastern Europe]. But 'there’s small choice in rotten apples,'" he added. "They are indeed getting ready for a possible aggression against Russia." Writing for AntiWar.com, Jason Ditz pointed out that the alliance has predicted a Russian invasion for almost the entirety of its existence. "The invasion never happened, and after years of NATO buildup [it] seems even sillier for officials to still be predicting," he wrote. "The ability to use this ‘threat’ as justification for more NATO spending, however, means it will probably continue for the foreseeable future."